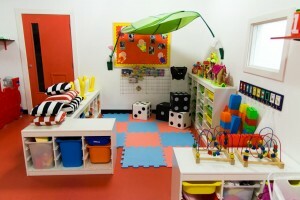 The tiny tots room is for children aged 18 months to 24 months old. On arrival there is a designated cloak-room for each child to hang their bag and coat and an area inside the room to store any other belongings and accessories. 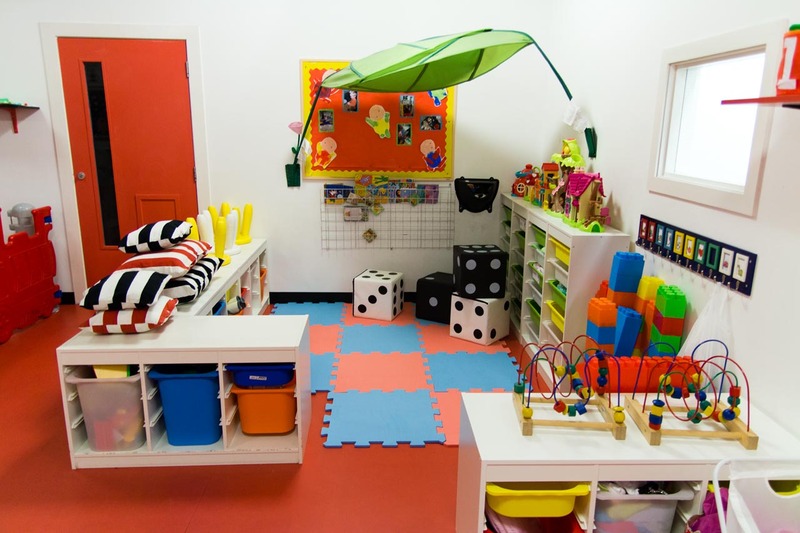 The tiny tots room is a beautiful bright and spacious room fully equipped for all your child’s needs. With under floor heating, we ensure the room remains at a nice cosy temperature. 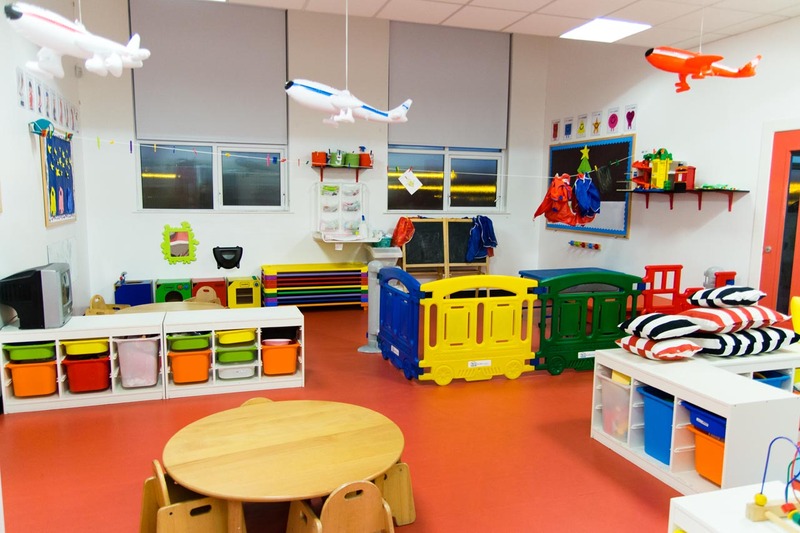 The large panelled windows in the room allow for lots of natural light and plenty of fresh air. 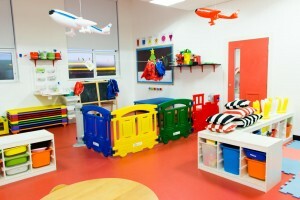 This room is decorated in a transport theme. 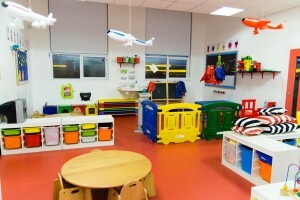 For all curious toddlers of this age there is plenty of fun and interaction in this room. 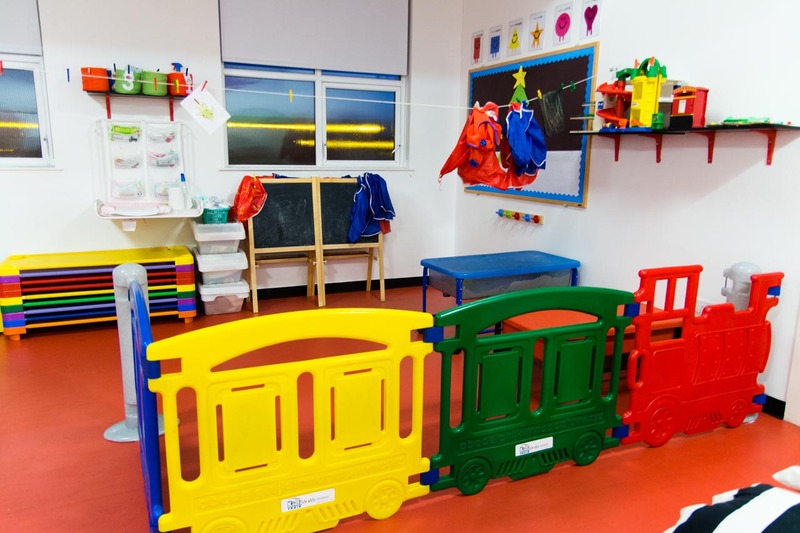 We have a wide variety of toys to both stimulate and help your child develop and learn in role play, puzzles and activities, sand and water, music and finally arts and crafts. 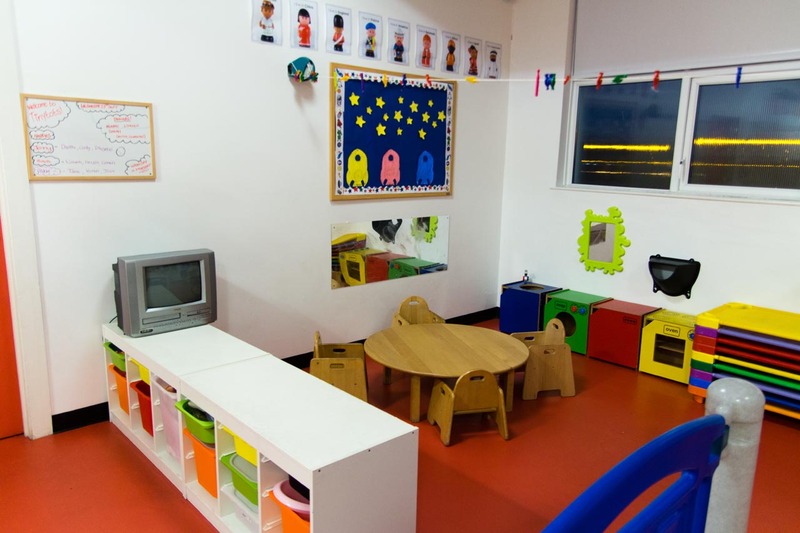 All our staff are fully qualified and trained to deal with the special needs and care of your child. 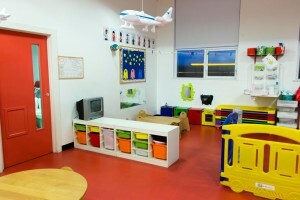 At this age we would encourage children to be able to use the potty and will do our best to assist in those needs.